We open the show with the victory speech from Daniel Andrews (ALP MP), leader of the Labor Party in Victoria and winner of the 2018 state election. Nick and Ash discuss the week in drug news, with special consideration for the previous day's election. 2017's Entheogenesis Australis (EGA) Psychedelic Symposium featured a wide range of speakers, including Dr. Ben Sessa, who's talk is hear on this show. Dr Ben Sessa (MBBS BSc MRCPsych) is a consultant child and adolescent psychiatrist working in adult addiction services and with custodial detained young people in a secure adolescent setting. He trained at UCL medical school, graduating in 1997. He is interested in the developmental trajectory from child maltreatment to adult mental health disorders. Dr Sessa is currently a senior research fellow at Bristol, Cardiff and Imperial College London Universities, where he is conducting the UK's first clinical studies with MDMA-assisted therapy for the treatment of PTSD and alcohol dependence syndrome. 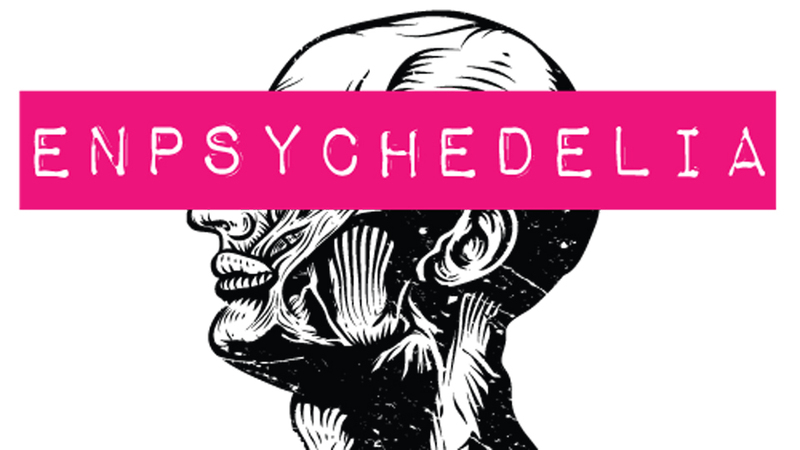 In the last ten years, he has worked on several UK-based human pharmacology trials as study doctor or as a healthy subject administering and receiving test doses of LSD, psilocybin, MDMA and ketamine. He is the author of several dozen peer-reviewed articles in the mainstream medical press and has written two books exploring psychedelic medicine; The Psychedelic Renaissance (2012) and To Fathom Hell or Soar Angelic (2015). In speaking publicly at universities and medical conferences, Dr Sessa is outspoken on lobbying for change in the current system by which drugs are classified in the UK, believing a more progressive policy of regulation would reduce the harms of recreational drug use and provide increased opportunities for clinical psychedelic research. He is a co-founder and director of the UK's Breaking Convention conference.